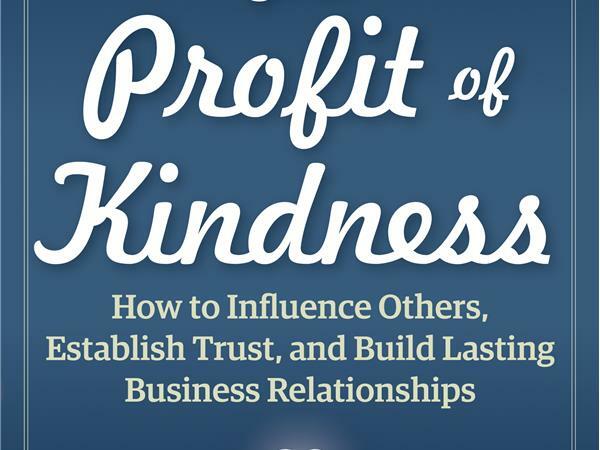 How to Influence Others, Establish Trust, and Build Lasting Business Relationships with special guest, Jill Lublin. 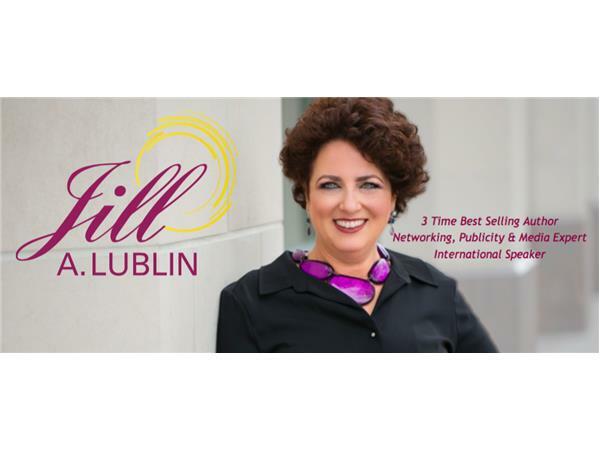 Jill A. Lublin is an international speaker on the topics of Radical Influence, Publicity, Networking and referrals. She is the author of 3 Best Selling books including Get Noticed...Get Referrals (McGraw Hill) and co-author of Guerrilla Publicity (Adams Media) and Networking Magic (Morgan James). Jill is an audience favorite, known for her lively and interactive keynotes, seminars, and special programs. Her unparalleled knowledge of publicity and networking has gotten the attention of ABC, NBC, CBS, The New York Times, Entrepreneur Magazine, Fortune Small Business and media outlets worldwide. Jill is a master strategist on how to position your business for more profitability and more visibility in the marketplace. She is CEO of a strategic consulting firm and has over 20 years experience working with over 100,000 people plus national and international media. Jill teaches a crash course in Publicity as both a live event or live webinar and consults and speaks all over the world.